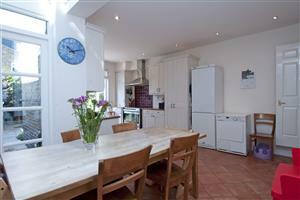 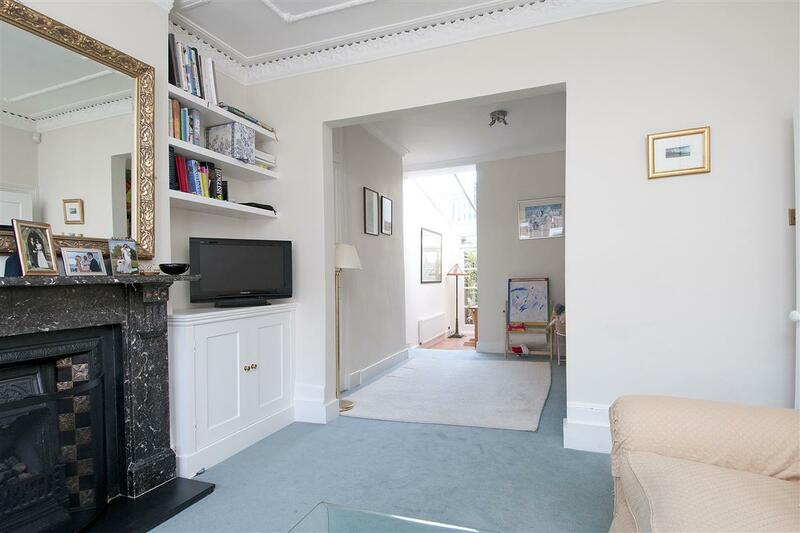 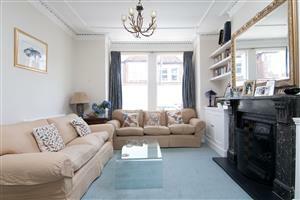 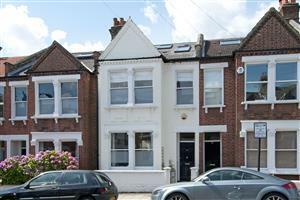 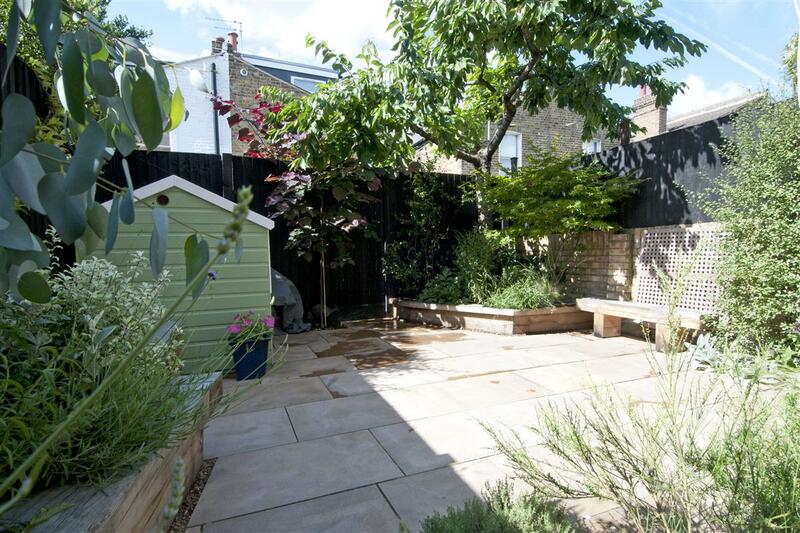 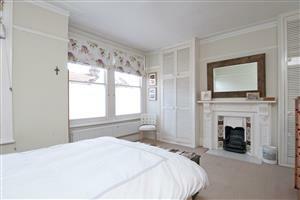 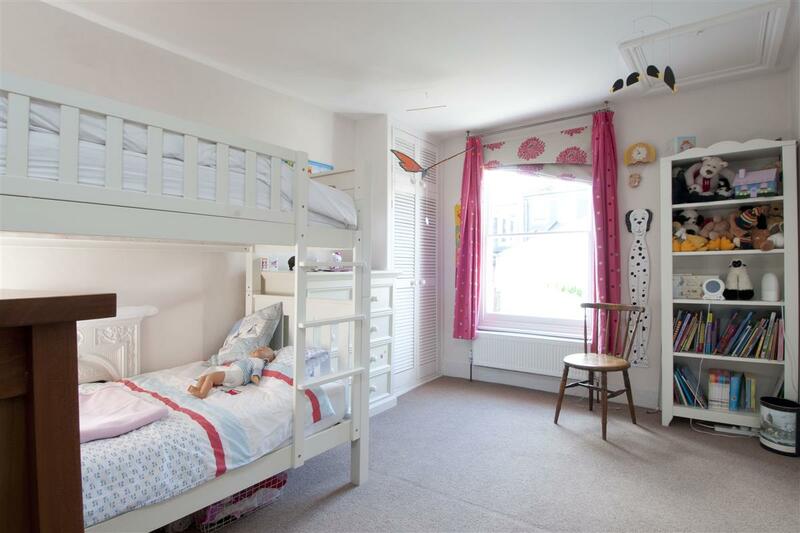 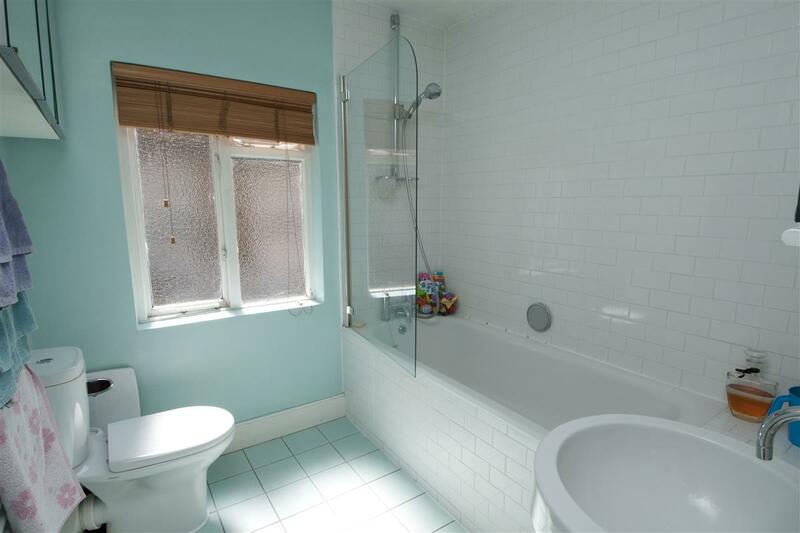 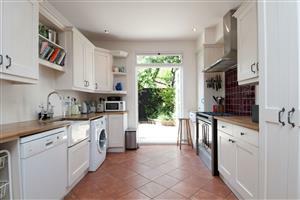 Set in the heart of Clapham South is this great terraced house. The downstairs has a beautiful double reception room with the main part benefiting from the original Victorian fireplace and stunning, original cornicing. 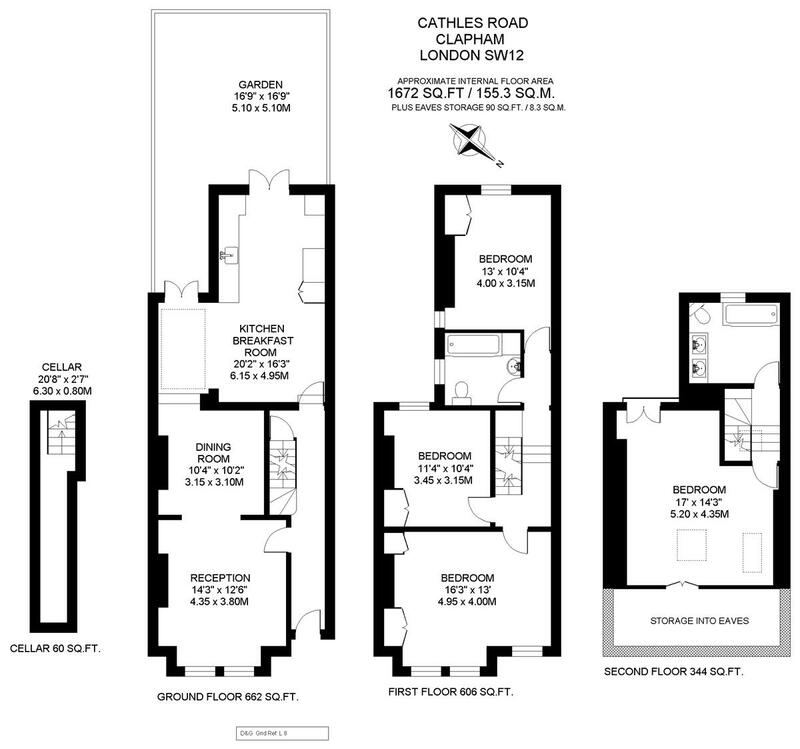 The house has been extended to the rear to create a good sized kitchen/breakfast room with potential to extend it further subject to the normal planning permissions being obtained. On the first floor there are three double bedrooms serviced by a good sized family bathroom all of which have built-in cupboard space. 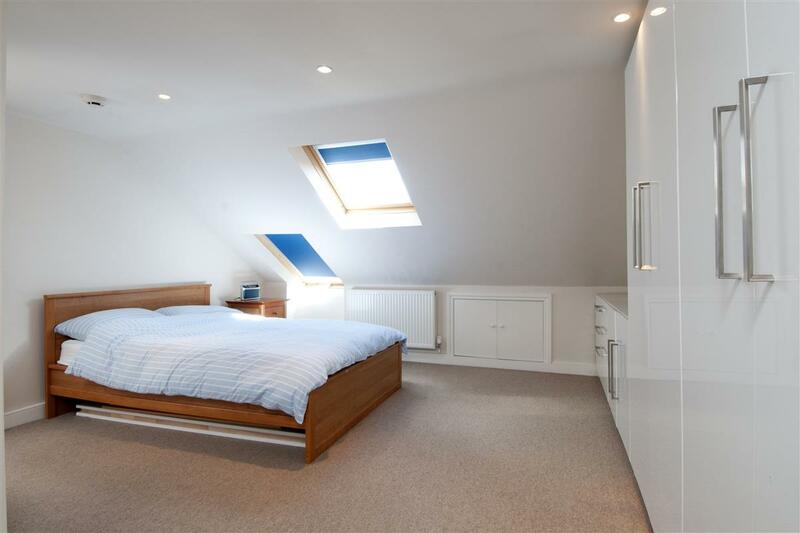 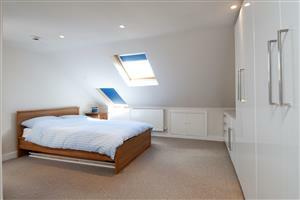 Further up, the loft has been converted to create a huge fourth bedroom as well as separate bathroom with double sinks. Cathles Road runs off Balham Hill and is close to the many local shops and restaurants. 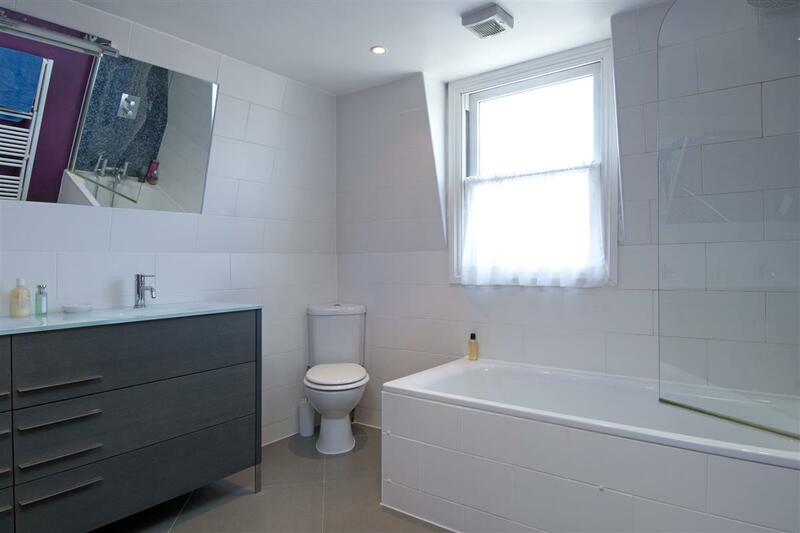 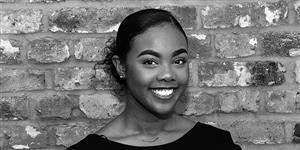 Amenities have been greatly improved by the nearby Marks and Spencer food store and Tesco’s close to Clapham South underground station (Northern Line, zone 2) which also provides links to both the City and the West End. 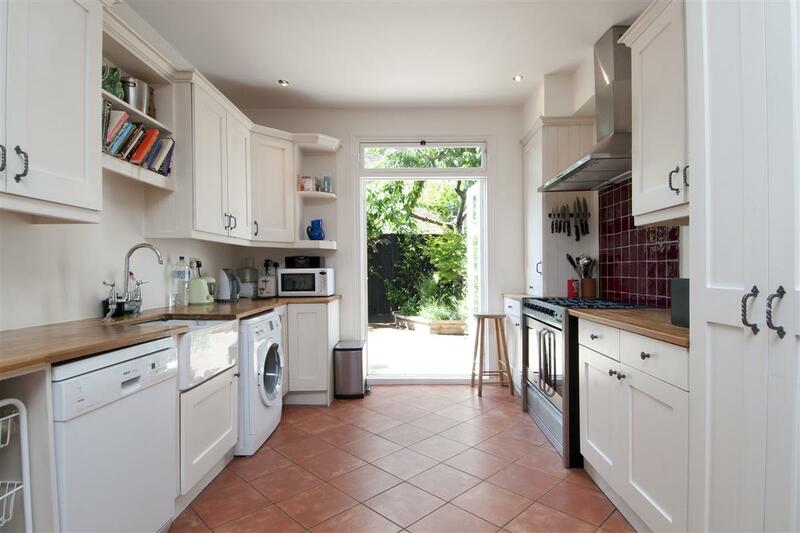 The wide open spaces of Clapham Common are also nearby.